What is the use of an app if it is not used? And why will app users use an app if the app is not engaging and appealing? The important thing here is to understand how we can attempt to make an app engaging for app users. Only if an app is engaging will it continue to gain users and popularity. Engagement is an important concept in app development. The main goal of successful app development is to ensure that the app is used continuously by people and the customer base of the app keeps on increasing. The focus should not only be to attract new customers but also to ensure that old customers remain happy and satisfied. 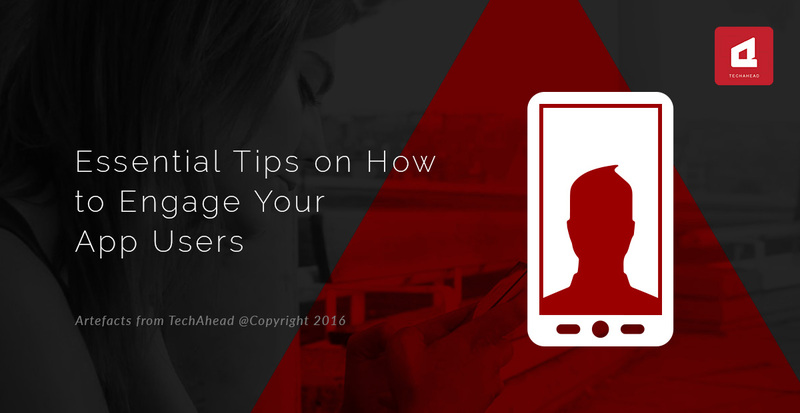 Let us look at some of leaders in app engagement and learn the tips and tricks on how to increase app engagement. Jet.com is a mobile app with a large user base. They have been able to keep their users engaged and this has led to continued patronage and new users signing up for the app. They have a flawless and easy to use checkout process. There are several methods to pay such as with Apple Pay. The absolute ease with which payments can be made and checkout can be completed has meant that app users are more convinced to purchase more and more things and to complete purchases from their card without thinking of the inconvenience they may face due to difficult and cumbersome checkout procedures. They also have an efficient notification system which encourages the users to become patrons by offerings deals and incentives. They ensure that app users are quick to respond by placing a deadline on the offer or discount so that app users are tempted. One of the most popular and long-standing digital marketing channel is email. It is also one of the most effective channels. They ensure effective and seamless communication and ensure that users are well informed about the app. 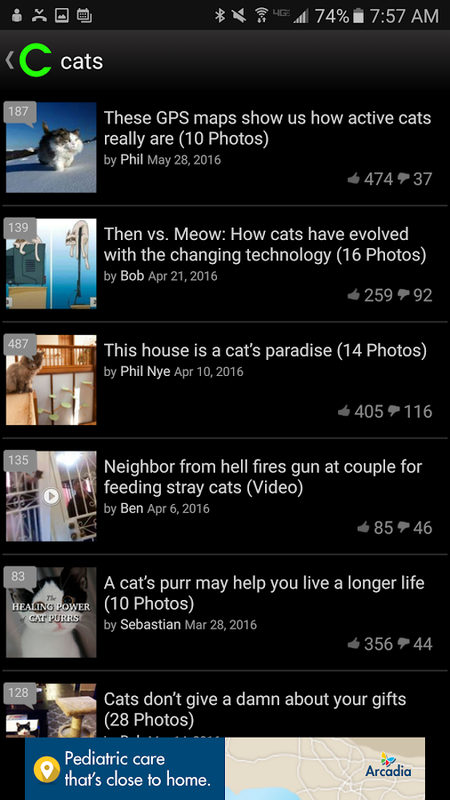 theCHIVE is a popular entertainment destination and uses deep links to ensure app user engagement. By placing these links in the email they have ensured that the users visit the app frequently and by making sure that the destination page of the link is attractive they ensure that users are engaged and translate to loyal customers. Pinterest is one of the most popular social media platform and has many users. They have something for everyone and they encourage you to create a circle of friends by helping you to find friends. They also encourage users to switch from the mobile web to the mobile app as the app is more user friendly. This increases the number of app users and creates a large user base for the app. Once using the apps, the user also communicates other people in their circle to use the app. They also have a simple mobile web banner which is a reminder to the users to get the most out of the site by using the web app. Expedia is a company that is into travel and tourism. Nowadays, most people conduct internet searches on the internet. In this light it is beneficial to have a comfortable, easy to use, seamless and engaging travel portal or app to make things easier. Expedia offers this. It tries to entice users to use the app by providing incentives such as double the reward points if the purchases are completed in the app and also some exciting and engaging features like faster checkout and trip notifications. 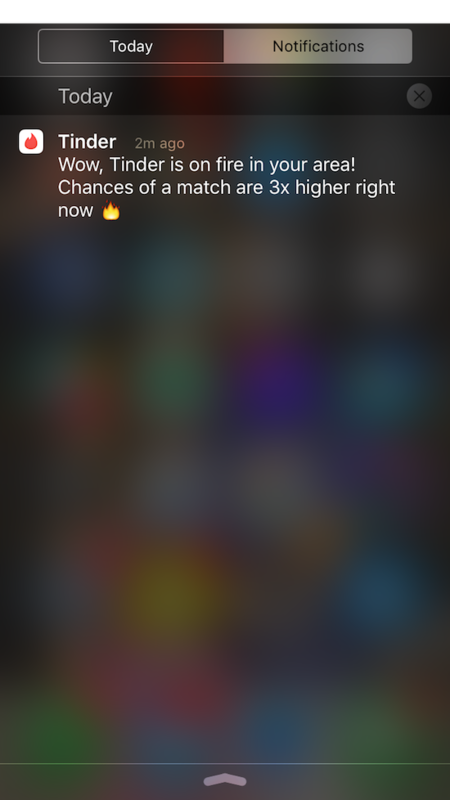 Tinder is a famous dating app. This app is easy to use and increases its customer base by making use of push notifications that encourage app users to try different features or also offering services. The app is easy to use and popular with the young crowd. Publishers have faced the brunt of decreased business since the onset of digital media usage. NYTimes has found ways to leverage apps to increase their sales. They have suitable digital subscription plans for app users and they conduct a long of online marketing through Facebook and emails. The main goal of successful app development is to ensure that the app is used continuously by people and the customer base of the app keeps on increasing.